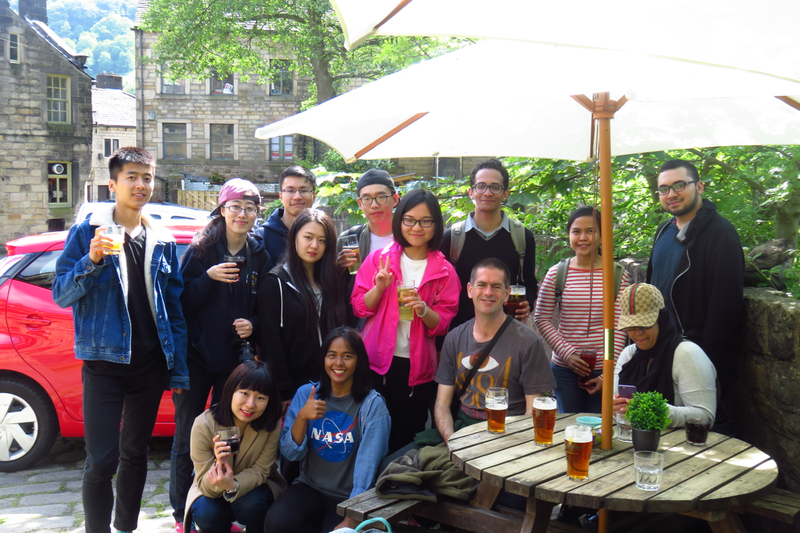 On Monday 30th May a group of on-campus MA: Digital Technologies, Communication and Education students visited Hebden Bridge, West Yorkshire for their annual day out. 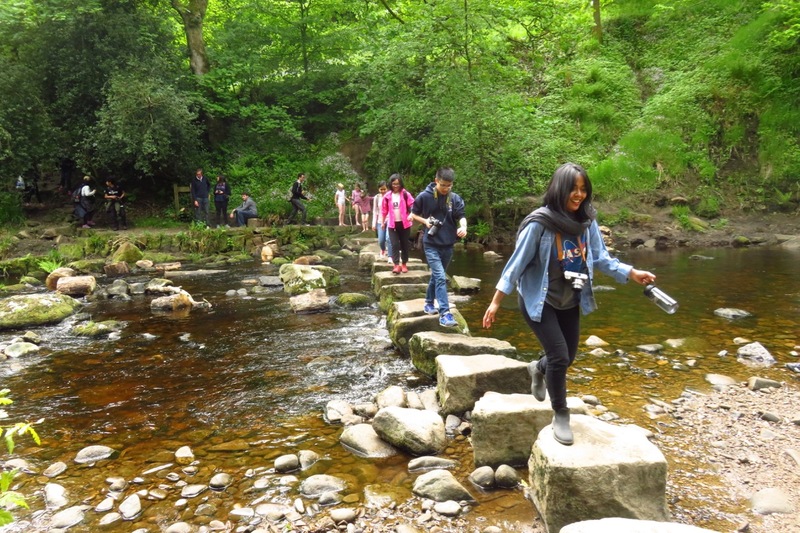 In all the years this day has been run, it at least has never rained, nor has anyone fallen in the Hebden Water off the stepping stones (pictured)…. and it is good to report the same was true in 2016! 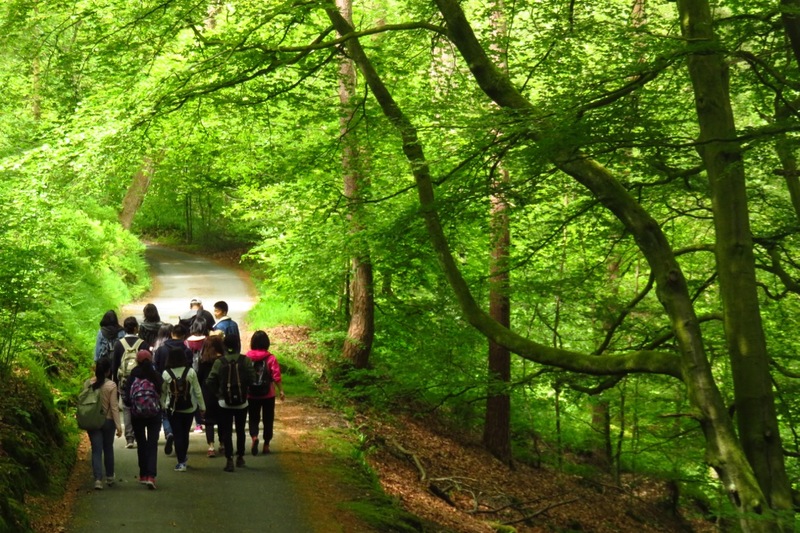 Hebden Bridge is about 25 miles (40km) north of Manchester, and renowned for the beauty spot of Hardcastle Crags and also, more recently, as the location of BBC TV series Happy Valley. We are still taking applications for the 2016-17 academic year whether for on-campus or distance study. Over the next couple of weeks on this blog we will be discussing the distance learning version of the course, its content and how it can be integrated with professional practice, and the benefits of flexible study via distance learning (also some of the potential pitfalls and how to avoid them…). So please do check back soon if you are thinking of joining us next year either in Manchester or online.